The Call of Duty Black Ops 4 Nuketown release date has finally been confirmed. All players will be able to get the map for free on November 13. Sure, the multiplayer madness in Treyarch’s new Call of Duty entry has been relentless, but we’re still eagerly anticipating the Black Ops 4 Nuketown debut. The map, beloved by fans and developers alike, is scheduled to come to the game very, very soon. So, here’s when we can expect the Black Ops 4 Nuketown release date. 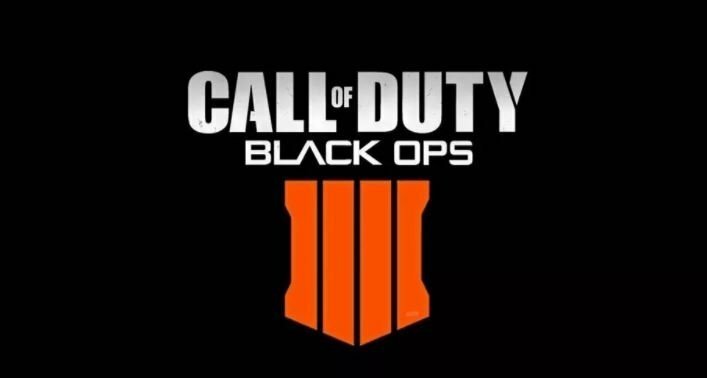 Black Ops 4 Nuketown Release Date? – When is It Coming to Multiplayer? As of right now, the only piece of official info we have to go on is Treyarch’s pre-launch blog. In it, the developer outlines its release plans, including a Nuketown release date. The month of November is when we can expect Nuketown to drop. However, beyond that, we know very little of Treyarch’s plans. We can, though, extrapolate exactly when we’ll get a chance to play one of the best Call of Duty maps of all time. For example, Treyarch has released a game update on every single Wednesday since launch, minor or otherwise. 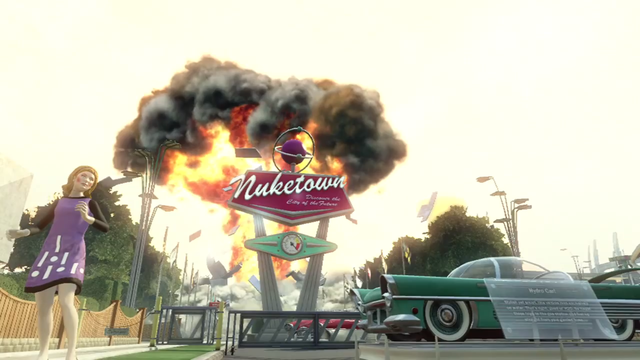 If the studio follows the same pattern, we can expect a Nuketown release date of November 7, November 14, November 21, or November 28. Be sure to keep an eye on the official Treyarch Twitter page for any and all updates pertaining to Nuketown and other additions that are arriving in-game very soon. Has Black Ops 4 Nuketown Changed? It certainly appears that way. GameSpot has reported back in June that Nuketown will be back “with a twist.” Despite that, Nuketown Island, the game’s battle royale Blackout location, has given us our best approximation of what to expect. The location is, invariably, littered with far more dilapidated buildings than the traditional Nuketown map, but the level of detail has increased considerably. Walls have caved in a little more, and the pristine, wholesome 1950s aesthetic appears to have been thrown out of the window. It remains to be seen whether these changes will find their way into the Black Ops 4 multiplayer Nuketown map seeing as how there’s been no official reveal, but it’s going to be a welcome return for one of the most tightly-balanced maps in CoD history.